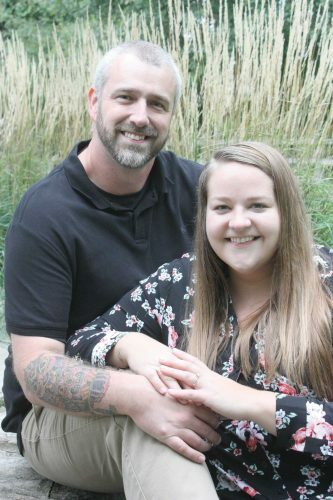 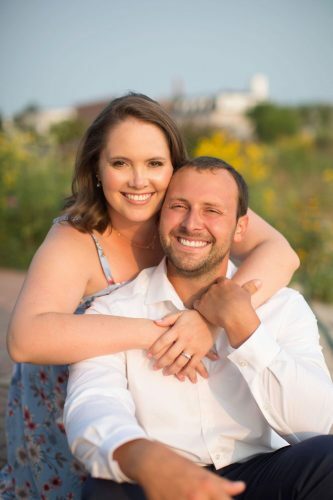 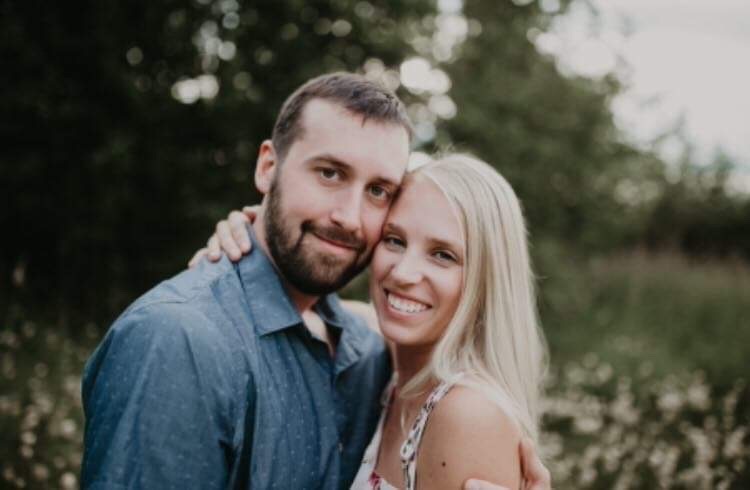 John and Cathy Groeneveld are pleased to announce the engagement of their daughter, Adria, to Kory Brietzke, son of Vic and Dawn Brietzke of Tomahawk, Wis. Adria is a graduate of Kingsford High School and a graduate of the Northern Michigan University School of Nursing. 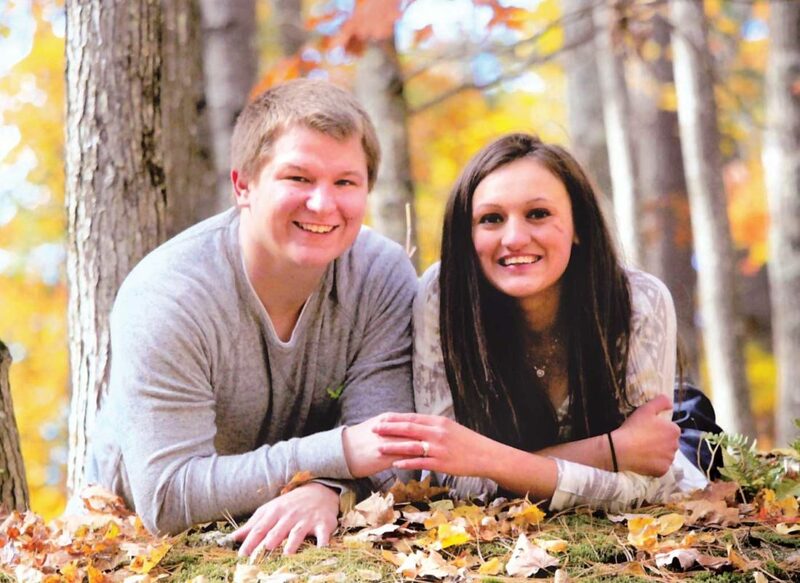 She is currently employed by Aspirus Health Care in Wausau, Wis. Kory is a graduate of Tomahawk High School. 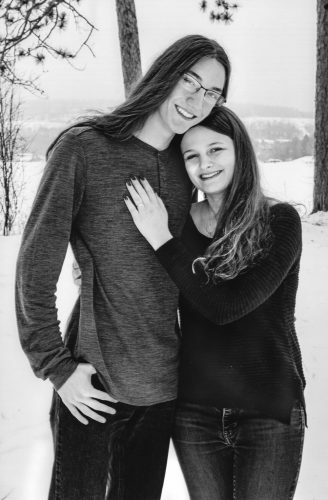 He is currently employed by Harley Davidson in Tomahawk, Wis. and is pursuing his business degree through Fox Valley Technical College in Appleton, Wis. 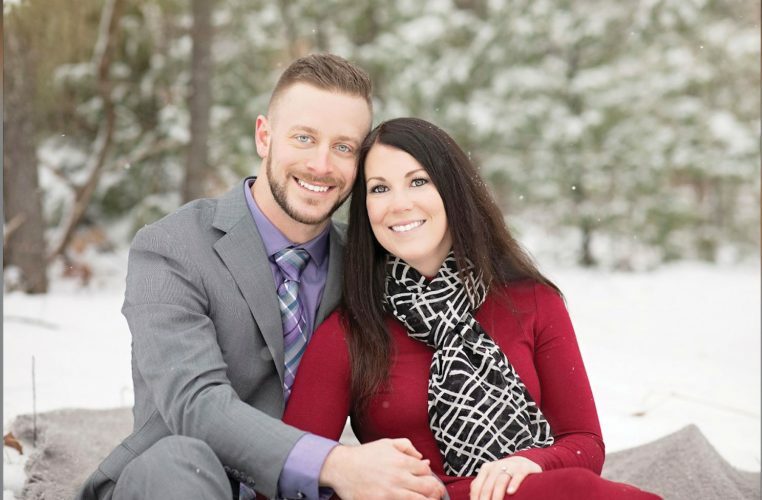 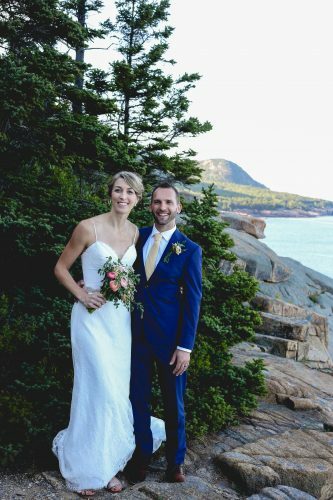 The couple is planning a July 2017 wedding in Iron Mountain.